Karen Symms Gallagher is the Emery Stoops and Joyce King Stoops Dean of the USC Rossier School of Education. She has been Dean since 2000. Her distinguished career has established her reputation as a leader who helps educational organizations successfully reach their goals. The school’s mission, to improve learning in urban education locally, nationally and globally, guides all of the Dean’s work. In 2009, the USC Rossier School, under her leadership, launched a groundbreaking online Master of Arts in Teaching Program, the first from a major research university. It now has aspiring teachers in its rigorous preparation program in 47 states and 38 countries, and has over 1800 graduates. Dean Gallagherhas become a respected national speaker and thought leader on the emergence of online learning models. Among her other innovations was the launch of Math for America LA, a Fellowship program bringing talented math teachers to local urban schools. In 2011, under her leadership, the Rossier School designed USC Hybrid High School, which opened in fall 2012. In 2012 Dean Gallagher was awarded the inaugural Provost’s Prize for Innovation in the use of educational technology. She has been a professor, scholar and academic administrator at both public and private research universities throughout the United States. Marcia Aaron is the Executive Director of KIPP LA Schools. KIPP is a national network of free, open-enrollment, college-preparatory public schools dedicated to preparing students in underserved communities for success in college and life. Prior to being named the Executive Director, Ms. Aaron was the founding Board Chair of KIPP LA and the Board Chair of KIPP Academy of Opportunity. 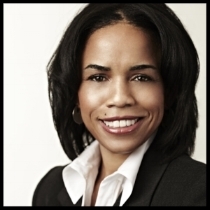 Previously, Ms. Aaron worked as a Senior Analyst at Pacific Growth Equities, and as a Managing Director at Deutsche Bank and Montgomery Securities. She is currently a member of the University of Oregon College of Education Advancement Council. She also serves as the Charter Management Organizational representative on the California Charter Schools Association Member Council. Ms. Aaron is a Pahara-Aspen Institute Fellow. She previously served as a member of the University of Oregon Alumni Center Campaign Committee and on the board of All Stars Helping Kids, as well as a member of the Board of Trustees of the University of Oregon Foundation and the University of Oregon Journalism Advancement Council. She was named the university's Outstanding Young Alumni in 2003. Ms. Aaron holds a BA in Journalism from the University of Oregon. Kate Hirsh is an Associate Vice President at CIM Group, an urban real estate and fund manager with $20B of assets under management. Kate is responsible for the repositioning and development of projects in one of CIM's identified "emerging urban neighborhoods" located in a Los Angeles. Kate's portfolio includes execution on developing 200 residential units, 200k SF of retail space, 150 hotel keys & 150k SF of office. 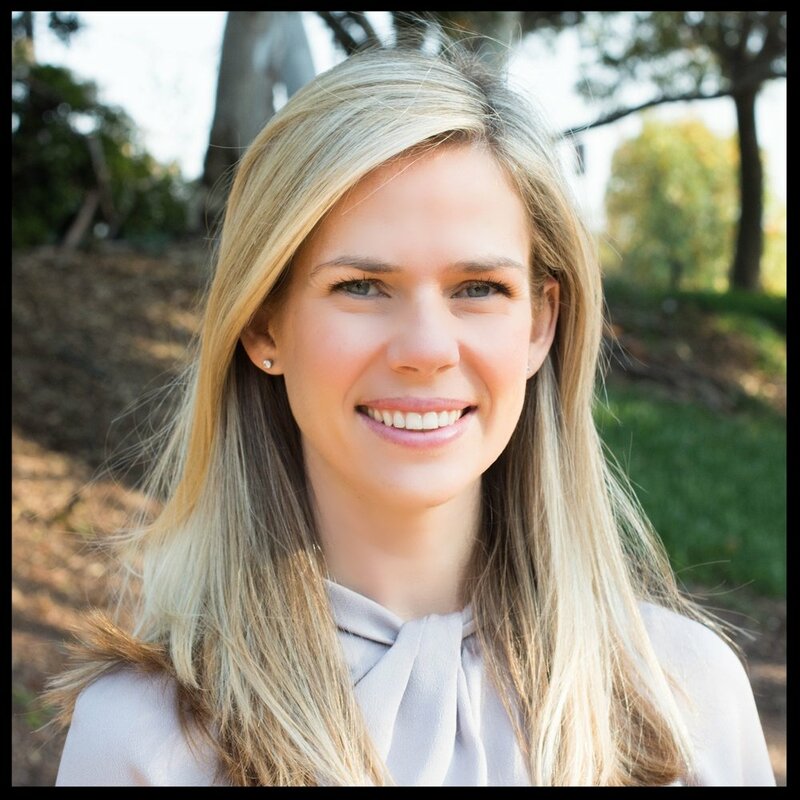 Prior to joining CIM Group, Kate held the position of COO at Pacific Charter School Development where she was responsible for identification, evaluation and development of new charter school investments and was devoted to providing long-term facilities to charter schools nationally. As a part of the PCSD Executive team, Kate formulated and executed on strategic plans for new business development, fundraising, and public-private partnerships. Kate earned a B.S in Architecture form the University of Michigan, Taubman College of Architecture and Urban Planning and an MBA in Real Estate from the University of California Los Angeles, The Anderson School of Management. Dr. Ott is currently the Executive in Residence at the Rossier School of Education at USC. She previously served more than seven years as Superintendent of the Rowland Unified School District, leading the district through major instructional improvement initiatives. Prior to joining Rowland Unified, Dr. Ott served five years as the Senior Deputy Superintendent in LAUSD. 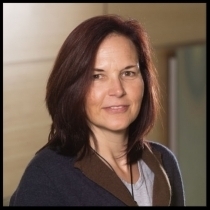 Dr. Ott represents the Rossier School of Education as a member of the Greater Crenshaw Education Partnership Board (GCEP), serving as Vice-Chairperson in order to address the current reform efforts designed to improve student academic achievement. As the Superintendent of the Little Lake City School District, she was known for her accomplishments in improving student achievement, utilizing strategic planning to align resources to district priorities, and achieving excellence in governance with the Board. She is highly regarded throughout the state’s educational community for her strong leadership, her commitment to public education and her proven results working with children from diverse and multi-ethnic backgrounds. Dr. Ott earned her Bachelor’s and Master’s degrees from Mount St. Mary’s College and her Ph.D from the University of Southern California. Co-Founder and CEO, Aspen Education Group, Inc.
A leader in the behavioral and education field for over 30 years, Elliot Sainer, as the Founder and CEO of Aspen Education Group, led the growth of the company from its inception in 1998 into what became the nation’s leading and largest therapeutic education company. Aspen has assisted over 40,000 struggling young people and their families from every state in the country and over 30 foreign countries. He was recognized in 2007 as the Entrepreneur of the Year for the Los Angeles area for consumer services, and was one of four finalists for the National Entrepreneur of the Year Award in 2007. Prior to starting Aspen, he was a senior health care executive for the country’s largest psychiatric hospital company. Since selling Aspen in 2006, he currently serves on the Board of Directors of five other private companies in the education technology and healthcare fields. He received his MBA from George Washington University and his BA from the University of Pittsburgh. Ms. Fischer is a seasoned content and business development executive with tenure at leading media and entertainment companies including Paramount Pictures and Netflix, Inc. Her passion for taking innovative ideas from concept to launch and beyond is what fuels her current business development projects for early stage companies in the media and technology sectors. In her prior role at Netflix, she spearheaded the Original Film initiative focused on producing and acquiring feature films for exclusive distribution on Netflix and led the U.S. feature film licensing group. In these roles, she executive produced award winning films and film festival favorites including Beasts of No Nation, A Very Murray Christmas, Okja, First They Killed My Father, and Our Souls at Night and brokered several ground-breaking deals that helped revolutionize the Netflix film brand including a four-picture deal with Adam Sandler’s Happy Madison Productions, a Pay TV deal between Disney and Netflix, and a franchise deal for the film Bright starring Will Smith and Joel Edgerton. Prior to joining Netflix in 2008, Ms. Fischer was vice president of acquisitions for Paramount Pictures International and Worldwide DVD where, in addition to her responsibilities acquiring film and television content globally, she helped launch the company’s DVD Premiere Group. Her career has also included strategic planning and finance with both start-ups and Fortune 500 companies. Ms. Fischer was awarded a High Tech Fellowship from Harvard Business School and authored several published case studies including BET.com, CNET.com, and RadioOne. She serves on the boards ofThe Blackhouse Foundation, a non-profit created to help increase the diversity of filmmakers in the entertainment industry and The Care Institute, a non-profit created by Care.com and AARP to develop and launch workforce training programs that create new economic opportunities in communities. Ms. Fischer received her B.A. in Economics-Business from UCLA and is an alumna of the JD/MBA program at Harvard.